Yesterday I stopped into a major grocery store to get something that was forgotten at the farmers market on Saturday and decided to have a look around as I almost never take the time to do that anymore. Whenever I go into these places I usually make a beeline for what I am after, get it and then leave. I stopped at the heated cart that held ready cooked chicken (whole) - what interested me was one thing that I had never noticed before, mostly because I do not buy it or eat this food. There was a whole cooked chicken in a plastic bag, sitting on a heated counter under hot lamps staying warm. That was awful. But what was worse was the fact that there was moisture dripping down on the inside of the bag onto the food, the moisture was running off of the plastic bag. This was quite disturbing to me to say the least! Well, I don't know about you, but I would not be eating that and I would not feed it to my children. And since when are we cooking in plastic? There are so many studies out there (yes, I know, after the fact) of the dangers, problems and disturbing aspects of plastic - mostly to do with the fact that it is very difficult to remove from the tissues, but also that it causes weight gain, endocrine disruption and illnesses yet to be named. Here we are then, with food cooked, wrapped, stored and served in plastic. When will we ever learn? If you are using this stuff, think about what it might be doing to the insides of your body tissues and make a simple choice - cook food yourself in the usual manner. Something that doesn't involve plastic. Have a plastic free day! 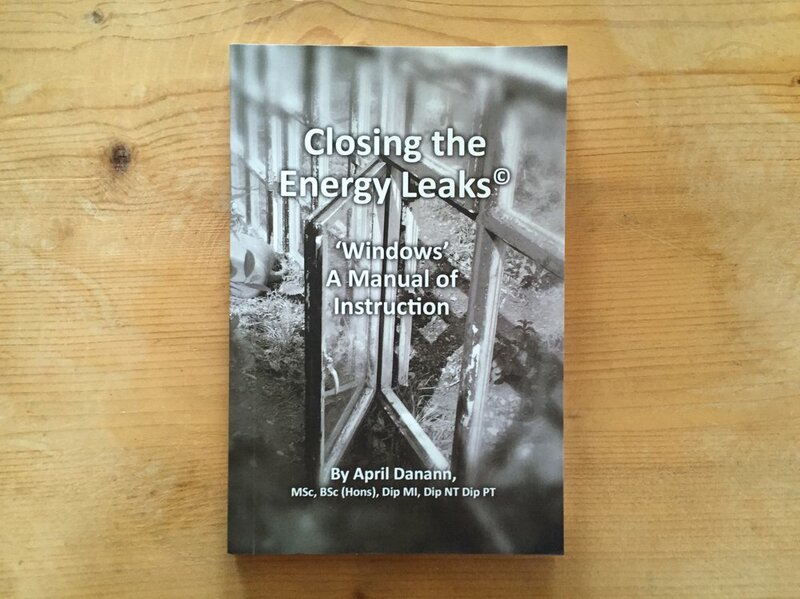 Check out April's book Closing the Energy Leaks.